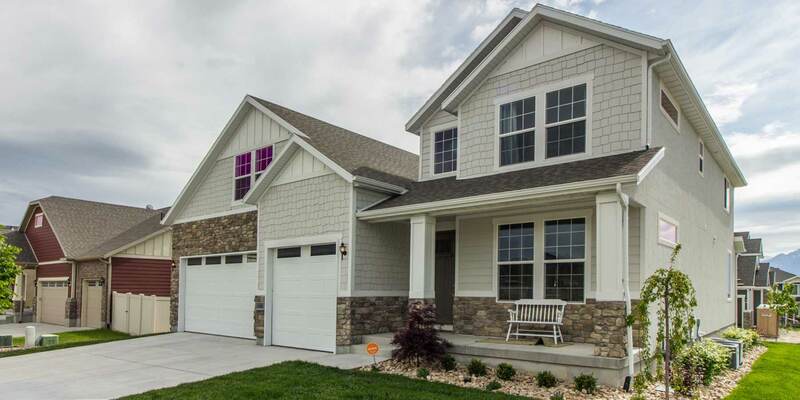 Home Center Construction started in 1976 with Glen Pettit, a fourth generation home builder’s simple philosophy: by using the best materials, craftsmanship and quality he would give people what they really desired: a well crafted home at a great price. Today, Glen Pettit personally inspects each phase of construction from the placement of the home on the lot, to the framing, plumbing, heating and painting. All stages of construction meet his high standards of excellence. The end result is a beautiful, well crafted home that will bring years of comfort, quality, security and pride of ownership. Skip the wait. Move in right away! Skip the wait with a quick move-in! Many of our homes are either ready to go or close to completion in as little as 30 days. If your bags are already packed, check out our available homes. Check out our different options all over the Wasatch Front. Chances are we have a community in the area of the valley you want to call home. We have a wide variety of models to choose from. Take a look around our gallery and find the house that will become your home. When you’re ready to take the next step, reach out to us. Our sales associates are standing by to answer your questions! Located on the West Bench of Salt Lake County, The Sycamores has views to spare. Sycamores open space park is close by and plenty of space to play at the smaller local parks. 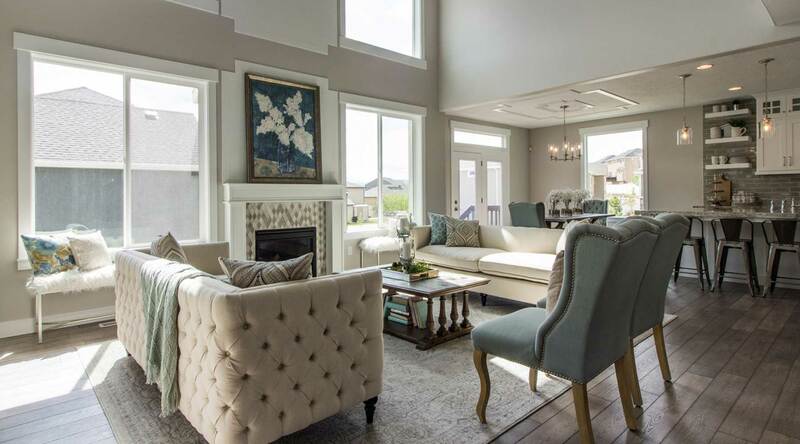 Beautiful homes situated on ample sized lots with room to grow. building beautiful homes along the Wasatch Front. 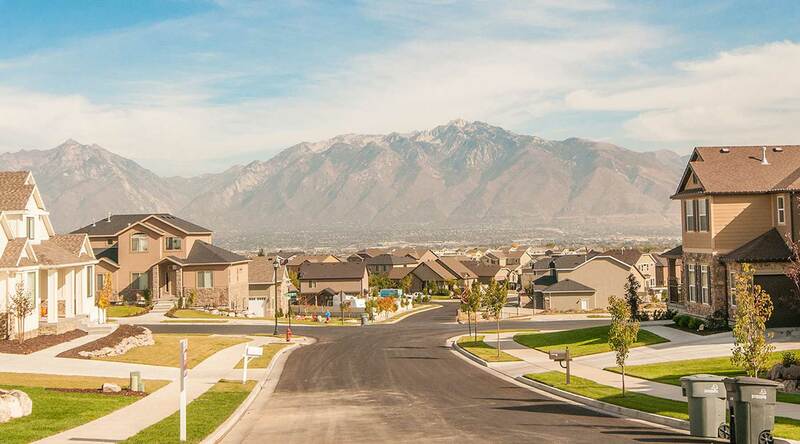 built across the Wasatch Front with our clients’ best interests in mind. that are well crafted and will bring years of comfort, quality, and pride of ownership.